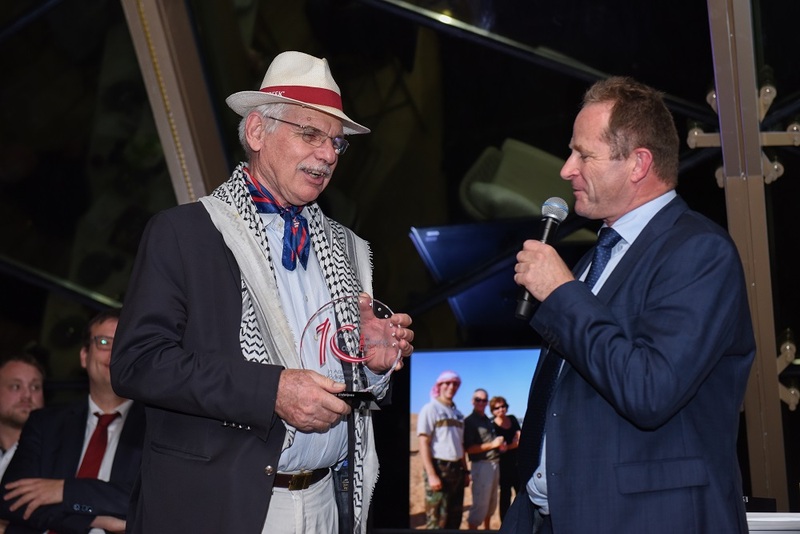 The highlights of the ABC ‘s 10 anniversary Beach gala celebrations included the introduction by Werner Baumgartner and his presentation of awards to key ABC board members including Dr. Wolfgang Penzias, Josef Kleindienst, Theodor Strohal, Klaus Eidelpes, and ABC’s core team members Marie Luise Hohengassner. 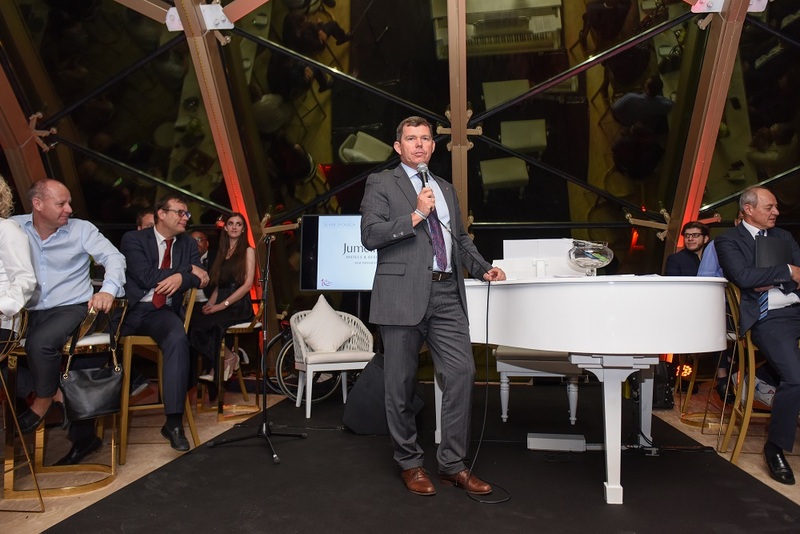 Mr. Richard Bandera, the Austrian Commercial Counsellor took the opportunity to highlight the positive outlook for the economy ahead and his hope and vision for the Austrian Business Council to grow from strength to strength. He particularly emphasized Austria’s participation as an innovation hub in Expo 2020. 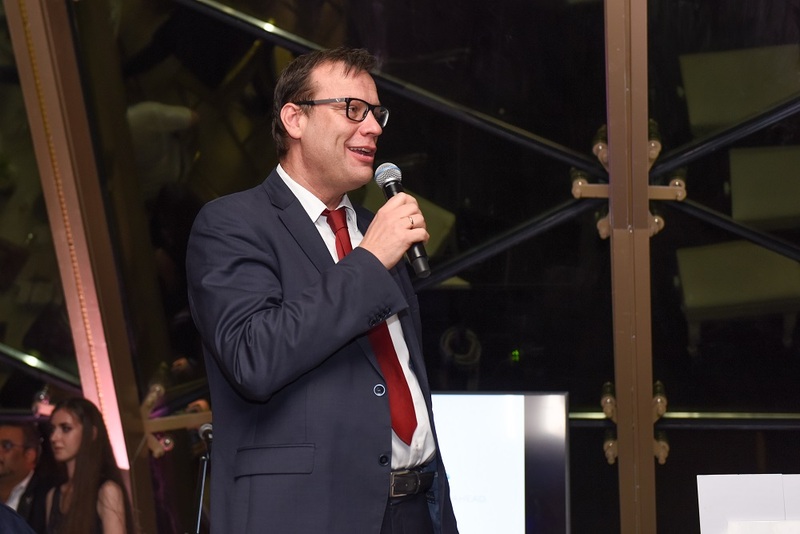 Meanwhile, the Austrian Ambassador to the UAE, Dr. Andreas Liebmann lauded ABC’s efforts to support Austrian enterprises successfully and wished the Austrian Business Council another successful decade and more. 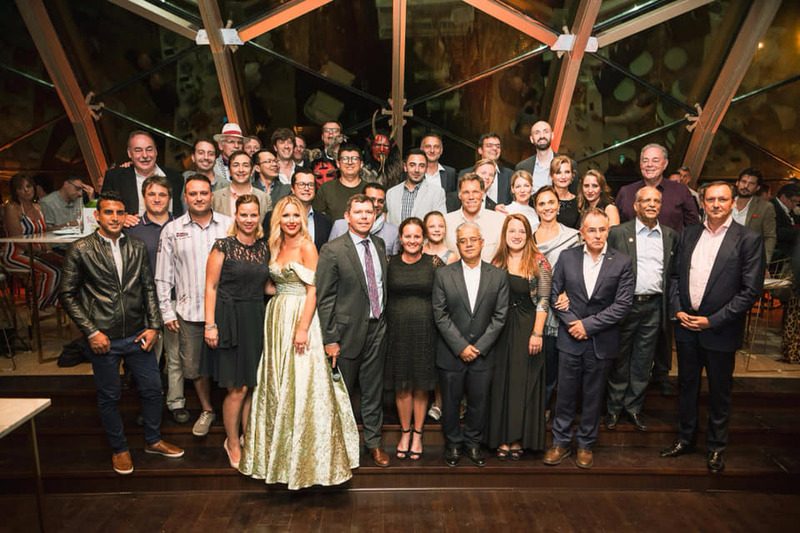 Soulful renditions by popular Austrian Soprano Bettina Schweiger with Russian pianist Tatiana Tarakanova took the celebrations to the next level. Ten- year-old violinist Elisa Charlotte Lankow also delivered a scintillating performance. Two mascots dressed up as Krampus brought a mischievous touch to the evening with their antics while rendering a special Christmas feel among the guests. From dainty starters to an exquisite array of Austrian delicacies— there was much to sample. 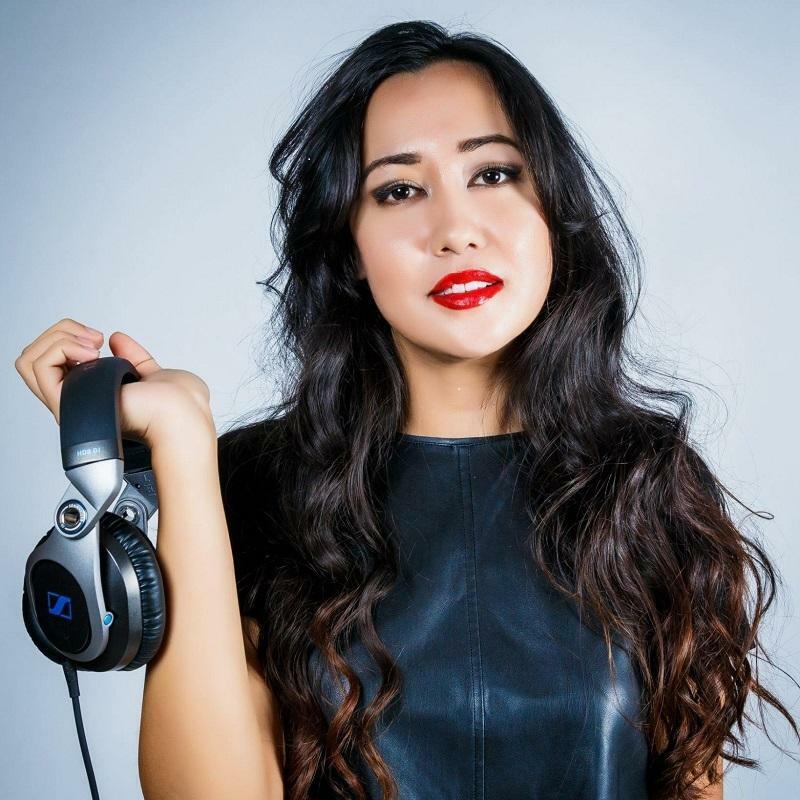 To add, the mood and vibe of the mesmerizing location was brought to life by the foot tapping music of DJ Akmaral Matkali. Peter enhanced the reputation and image of one of Austria´s biggest brands. Under Peter´s management, Doka´s Middle East & Africa region has been one of the strongest global performers in terms of revenue, and with several major infrastructure projects underway, will continue to represent Austria as one of the most important company´s within the construction sector. Under the Doka brand, Peter and his team have been actively involved with a charity called, „SOS Children´s Villages International“. His involvement has also developed a mentoring programme in conjunction with Doka to help them have a prosperous future. The Board of the Austrian Business Council congratulates Peter Doka wholeheartedly and thanks everyone who took the time & effort to participate and propose candidates. 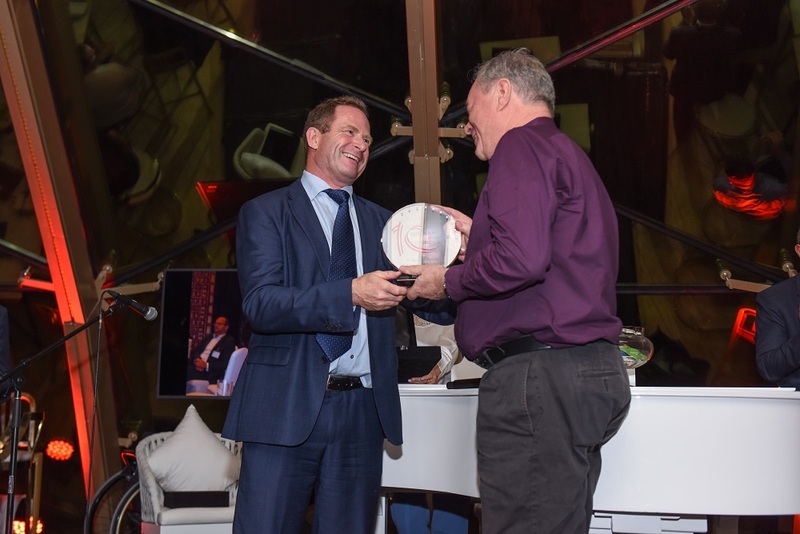 Additionally we would like to extend our gratitude not only to Mr. Patrick Fallmann from Umdasch Shopfitting, who has kindly sponsored the Award Trophy 2017. 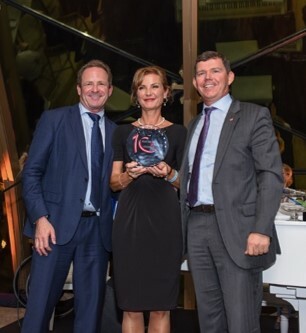 Last year we introduced the “Austrian Business Council – Personality of the Year” award for the first time. Based on the positive feedback that we received, we invite you also this year to propose Individuals residing in the GCC who have shown initiative, support and invested ideas as well as efforts to enhance the profile of Austria in the region. We kindly invite you and your company to participate in the “Austrian Business Council – Personality of the Year” Award 2017 contest. The entry is open for any person, you can nominate yourself, a colleague or whoever you feel meets the award criteria. If interested, please fill in the online questionnaire and forward accordingly. 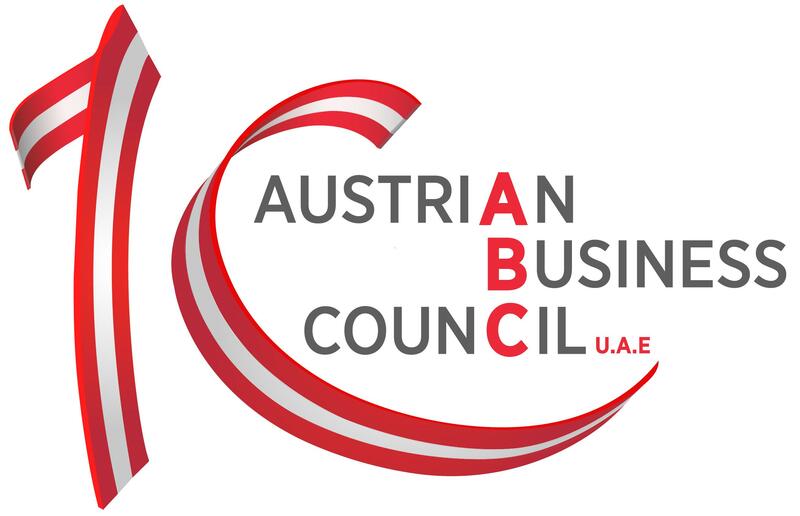 The Executive Committee of the ABC will rate the entries based on a pre-defined criteria. • A decision will be taken end of November. We, therefore, request you to fill in the questionnaire latest by November 17th, 2017. • The Award Ceremony will take place during the ABC Christmas Gala Event at the Palazzo Versace Hotel Dubai on December 7th, 2017. Please click here to participate and thank you in advance for your interest. We look forward to seeing you at the announcement of the winner at the ABC Christmas Gala Dinner on December 7th! 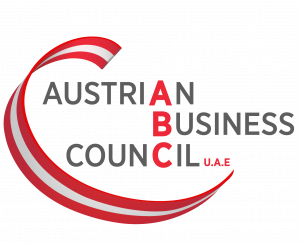 We welcome the new ABC Board and look forward to two years ahead of further development of the Austrian Business Council. 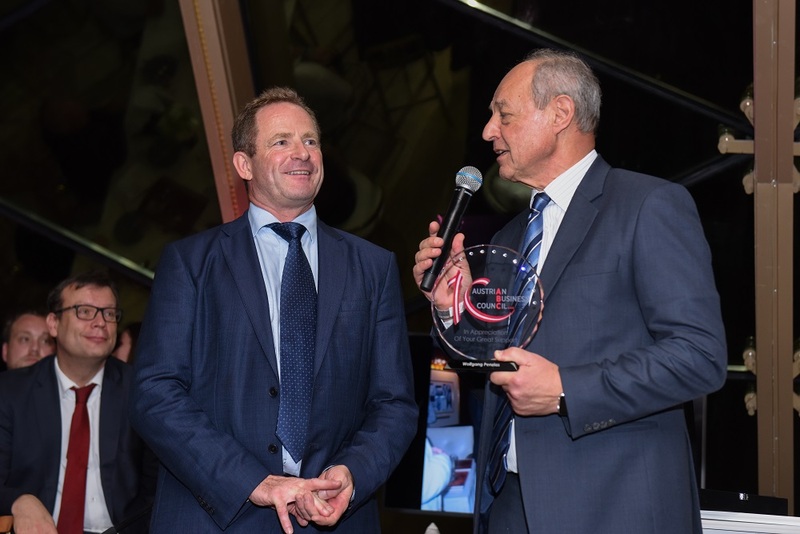 We welcome the new Vice Chairman Mr. Philipp Heindl and express our gratitude to Mr. Klaus Eidelpes for his highly appreciated commitment as Vice Chairman over the past years and for his ongoing contribution as Board Member.